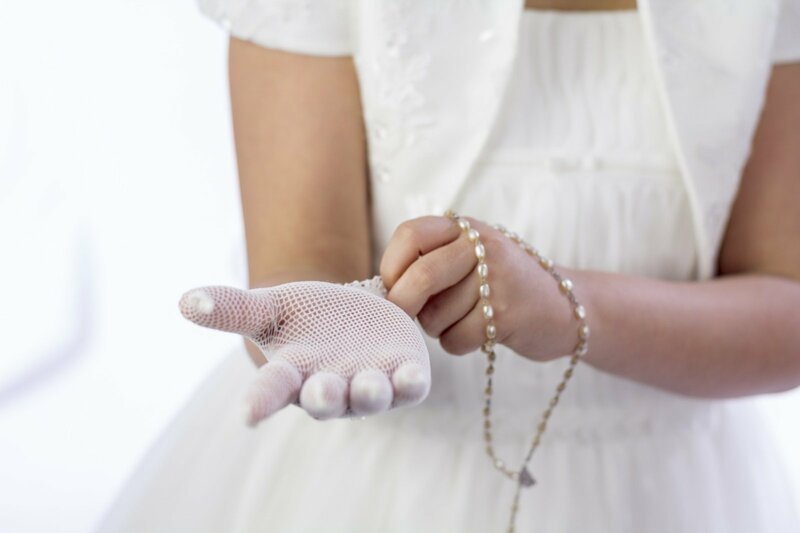 Christenings and holy communions are special moments in a child’s life and an opportunity for many families to celebrate these events with joy. 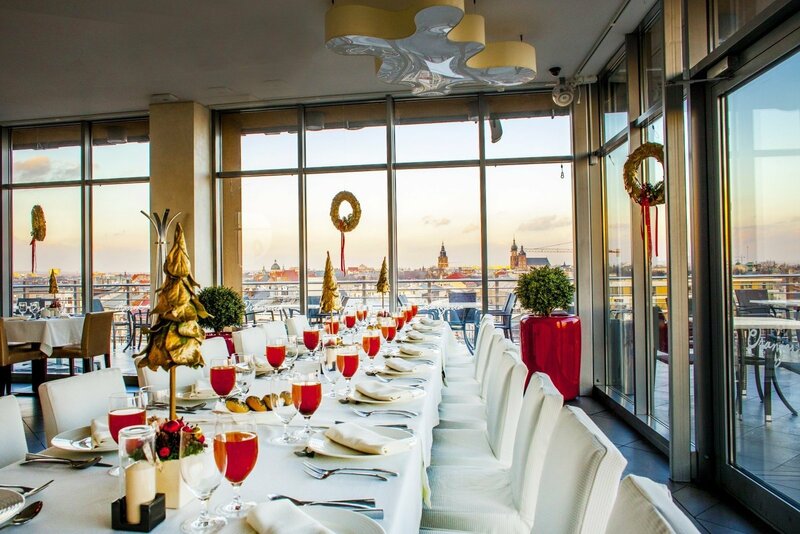 Is there a better way of doing so than by holding an elegant party at the luxurious Kossak Hotel? 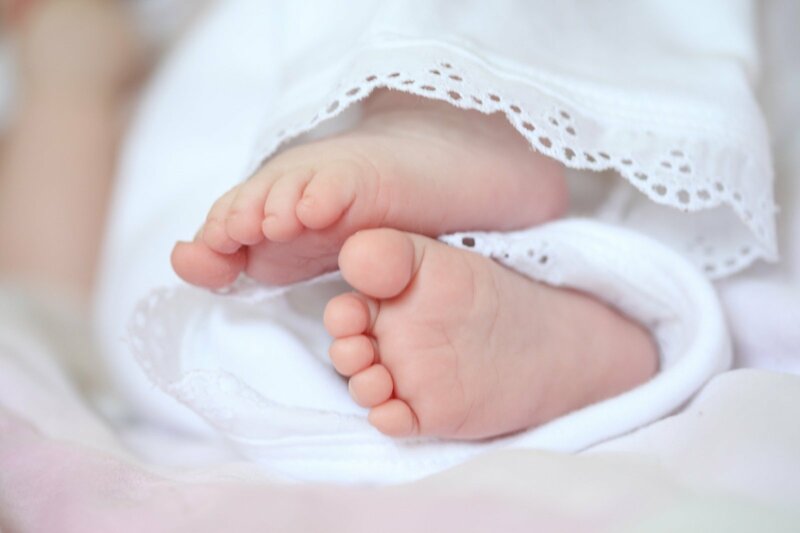 We will be pleased to organise christening and holy communion celebrations for you, allowing you to experience these events spiritually. receptions – we offer here a dinner composed of soup, the main course, a cake, cold and hot starters and also soft drinks. For holy communion and christening celebrations, we do our best to make table decorations special. Our Chef and Food & Beverage Managers are at your disposal, waiting for any menu suggestions and requests. At your request, we can also provide additional attractions to make your celebration complete, with particular emphasis on entertainment and animation programmes for the youngest guests. Are you holding a wedding in Krakow? 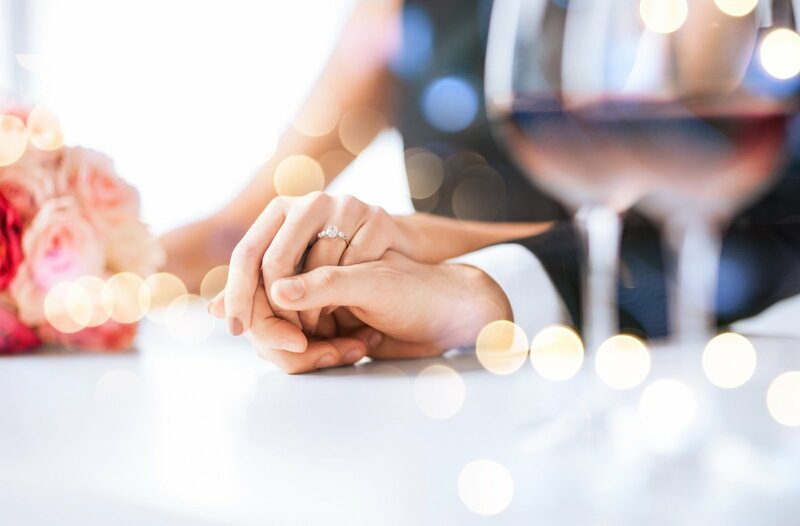 A white wedding dress, dancing guests, unique culinary delights, beautiful decorations and that heart-warming solemn atmosphere – a wedding reception at the Kossak Hotel will ensure you memories to which you will return with pleasure and emotion. 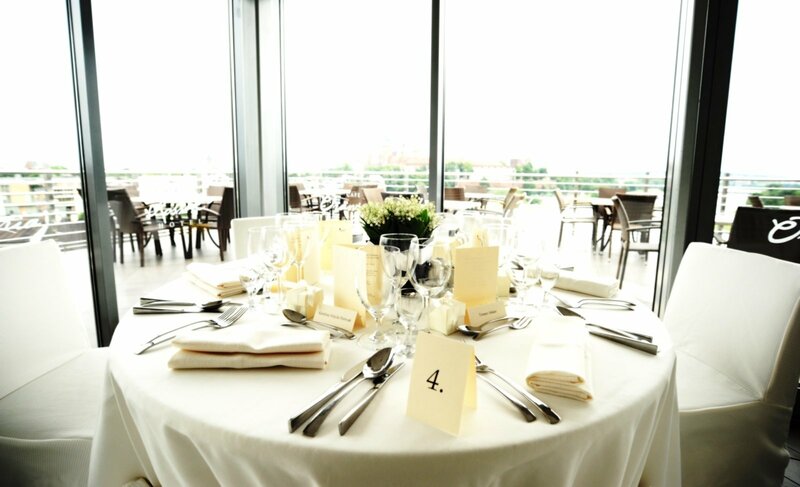 Choose one of our restaurants in Krakow or our banquet halls as a place for your wedding reception. The hotel's magnificent interiors enriched with subtle wedding decorations will delight all your guests. Both splendid cuisine of our Chef and our professional waiting service will make you and your guests have a great time and feel really special. We also offer you organisational support in planning your wedding reception, during the event and until the last wedding guest leaves. Consultation with an interior decorator, a florist, a make-up artist, massage and beauty services and also transport or unique artistic setting are available on request. 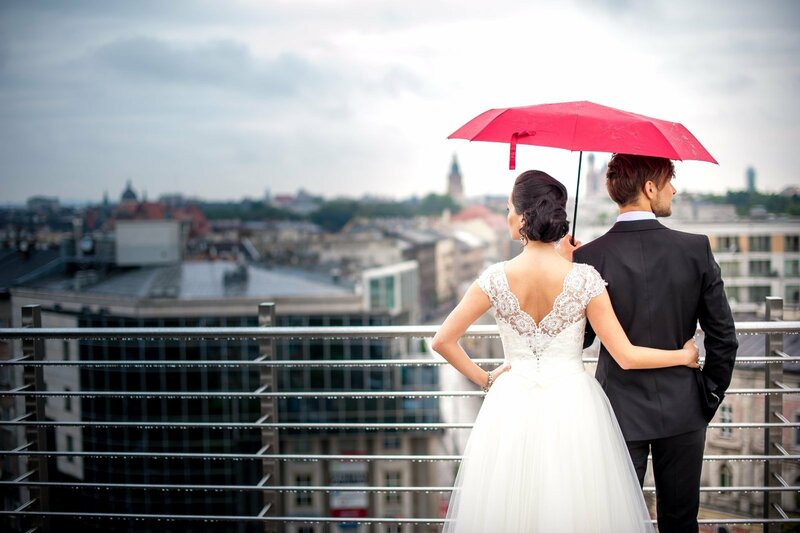 Make your wedding reception in Krakow magical with the Kossak Hotel! Our restaurants in Krakow, i.e. Percheron and Cafe Oranżeria, specialise in hosting splendid banquets. Excellent cuisine, unique interior design, top-quality service are just some of the reasons to choose our offer. 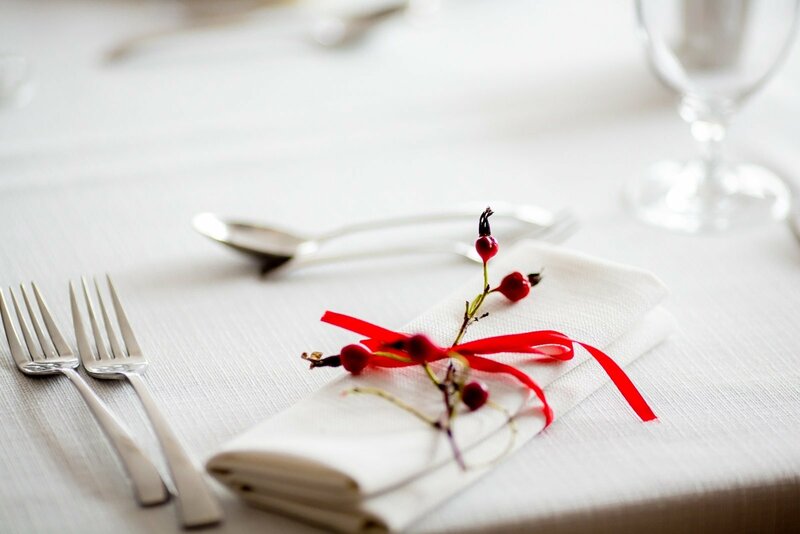 We offer comprehensive services throughout all events, starting with menu adjustment, interior design, through table decoration and ending with extra attractions – presentations, animations, artistic performances. A dedicated manager, who will make every effort to ensure that guests are satisfied with banquet organisation, will be responsible for the event. The Percheron Restaurant can host events for up to 70 persons, View Halls – for up to 100 persons, and Cafe Oranżeria – for up to 90 persons. Sign up for our newsletter and get the latest news about our hotel.